Our Brisbane office has a well equipped workshop for the fabrication of Standard, Custom Replacement Baskets and Screens. 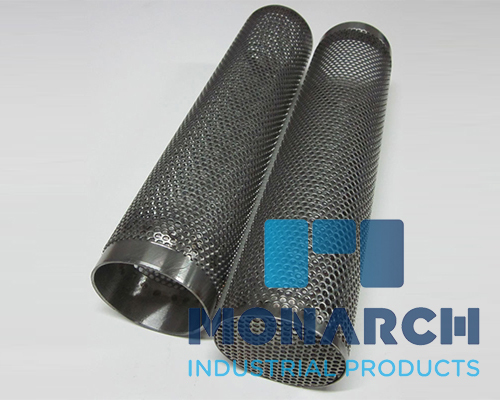 We design and manufacture high and low pressure Strainer Baskets, Screens, Tubes, Cones, and Tee-Strainers Elements in Stainless Steel. Suction strainer all perforated construction. Suction strainer without pickup tube. Suction strainer with pickup tube.